We Urgently Looking for Up-And-Coming Actors and Singers, to Partake on our Musical Theatre Production. We need people who are aged between 16 and 35, with both singing and acting ability. 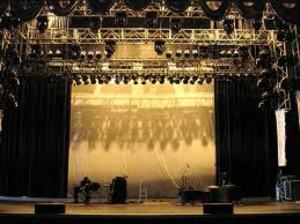 We have plenty of opportunities in entertainment and events industries. Interested? Kindly come for Auditions and Workshops.